Residential apartment for sell. The property has 1 bedrooms with 1 bathrooms. 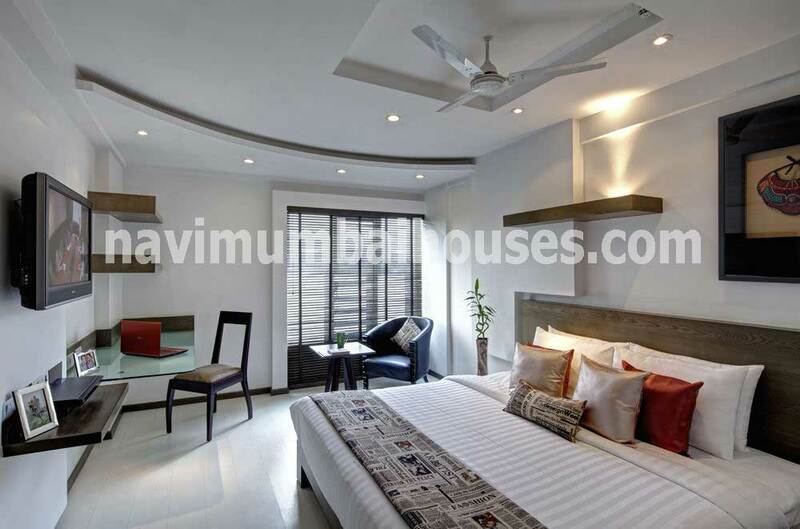 Located in Sector-19, Airoli Property is built in 1235 sq.Ft. (Builtup area) . Available at an expected price of "1.7 cr rupees". Located on 15th floor of the 28th total floors . The property comes with a good construction quality which ages above 10 years. Property is ready to move.